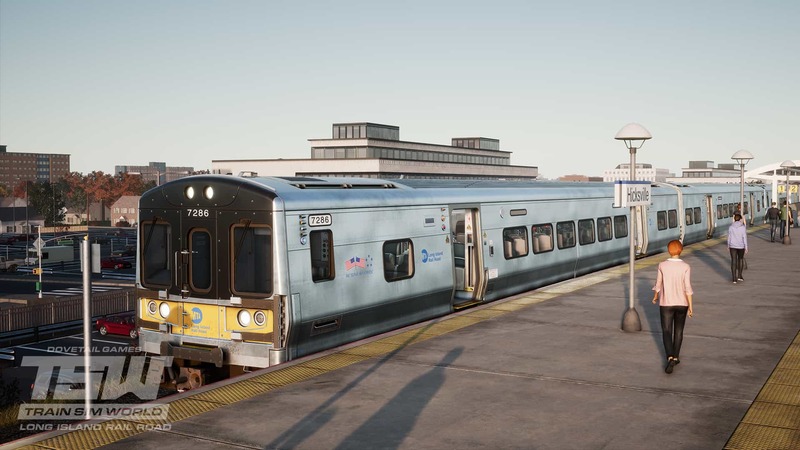 The Long Island Rail Road is one of America’s most historic and legendary railroads, carrying nearly 90 million passengers a year. 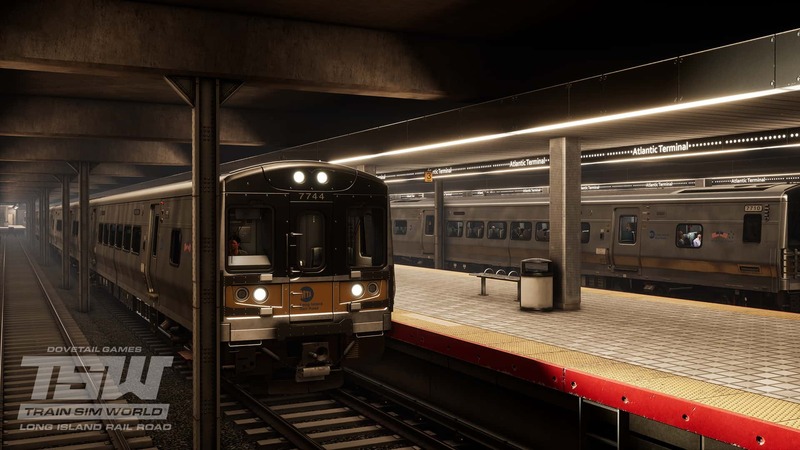 You can experience Train Sim World's version of this iconic route, travelling across 42 miles and through 26 LIRR stations, in the M7 EMU, all captured in full authenticity. 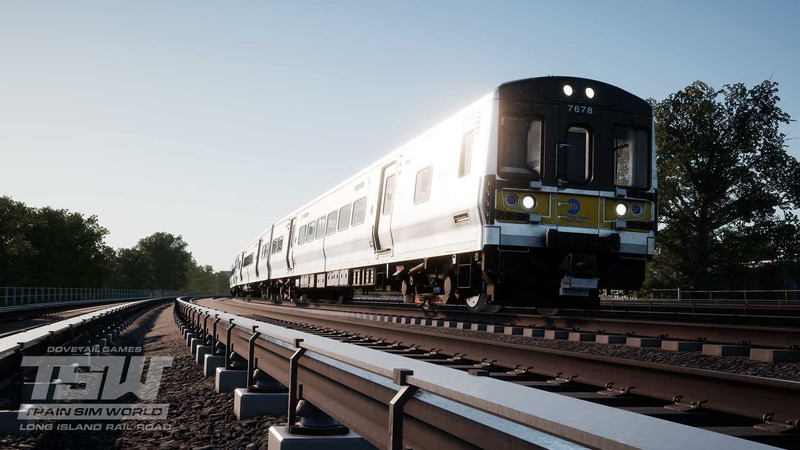 A pre-order discount of 20% is still available for this route, which covers the Atlantic Terminal, Long Island City and New York Penn to Hicksville, as well as the Hempstead Branch. 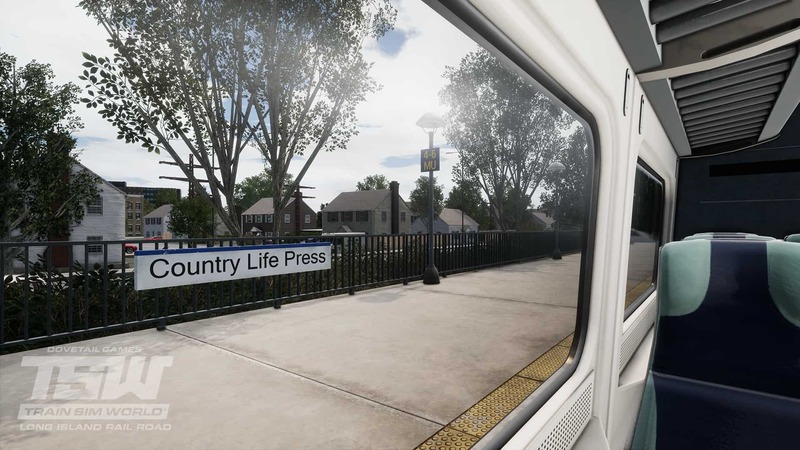 Now’s the best time to hop on-board ready for departure, we’ll see you on the Island!